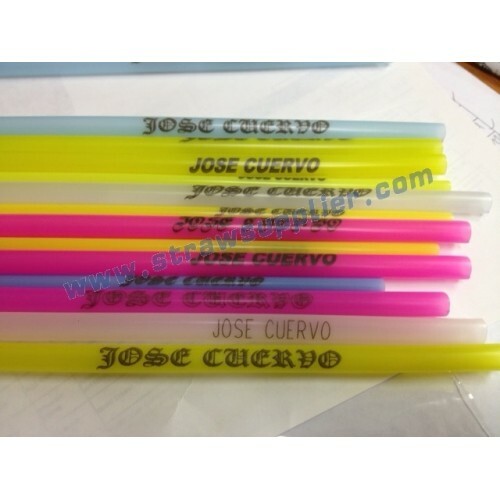 Make same message with different typeface design and printed on the different colored straws, To give you more choice. 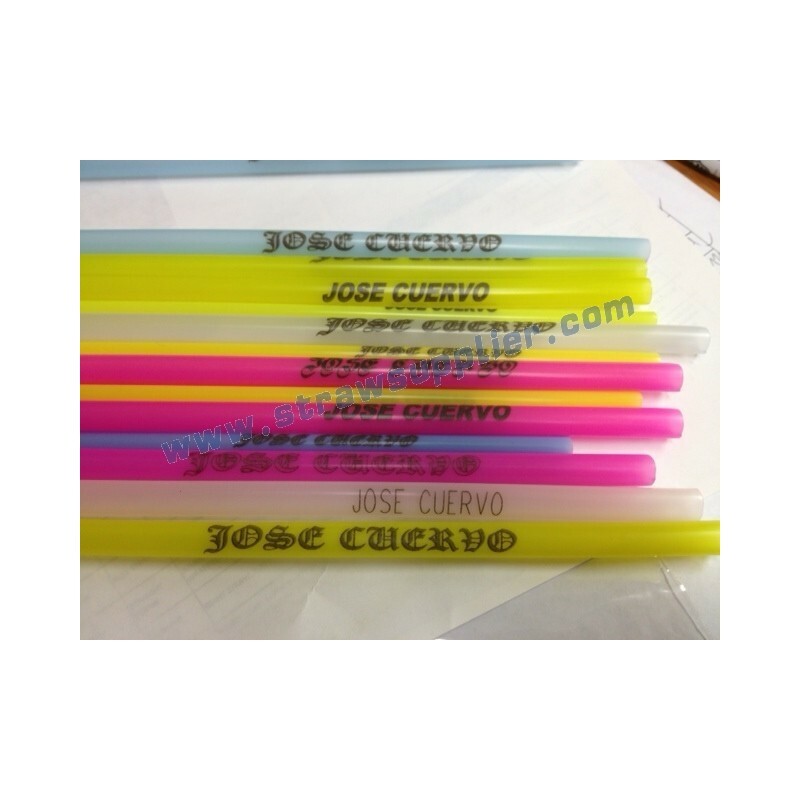 We can do all kinds printed drinking straws, make your LOGO or text on the drinking straw for Advertising and promotional. Printed Straws is the most effective and economic way of propaganda.